Working with wood is a rewarding and relaxing weekend activity. It refines your craftsmanship as you play with grain, texture and shapes to come up with a beautiful and functional product. 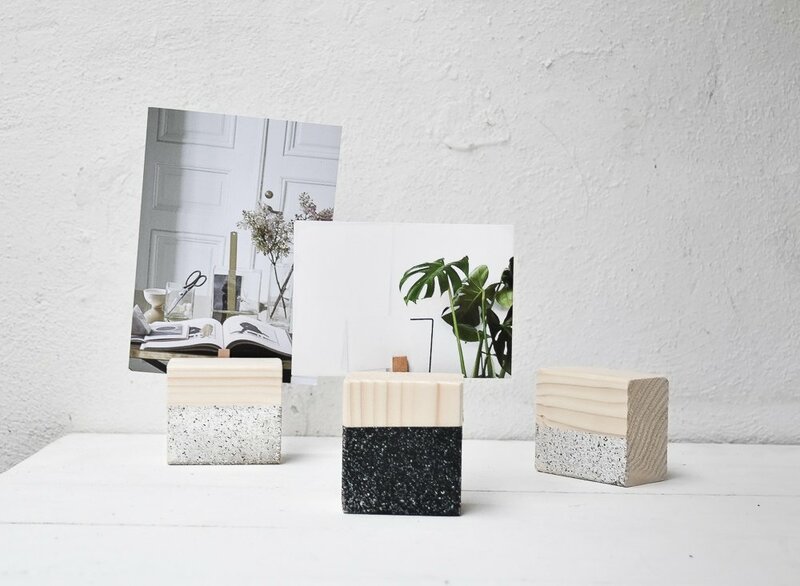 Buying unique wooden things or furniture is quite expensive. Making your own will save you money and give you a wonderful addition to your home. 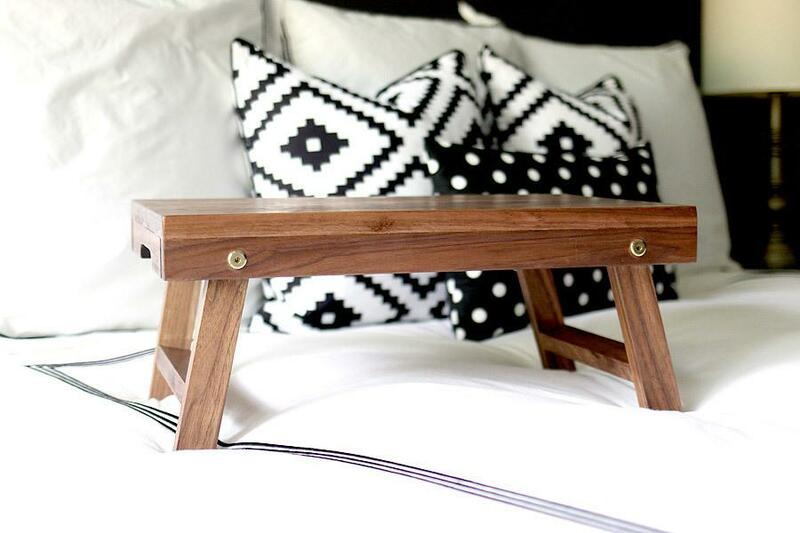 Here are 40 cool woodworking ideas for a trendy woodworker. 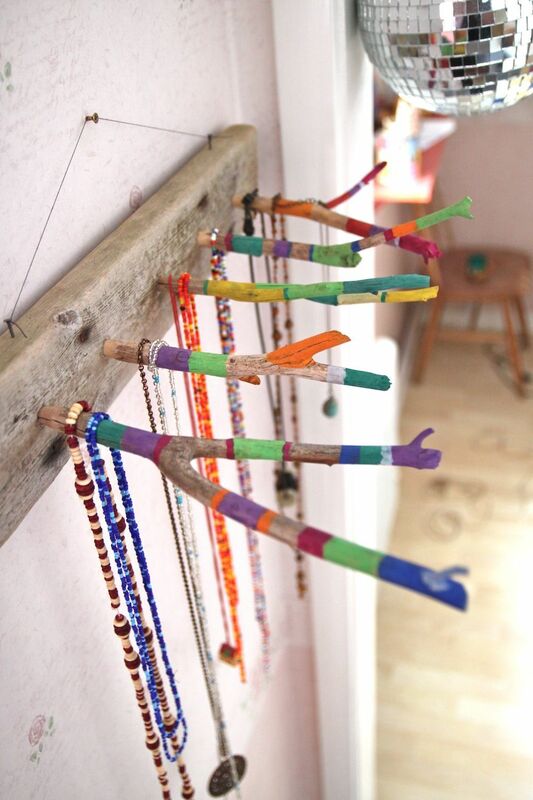 Necklaces and bracelets are hard to organize because they often get tangled. A hanging organizer for these accessories can make your life easier. This jewelry board is made from drift wood and a few twigs. Making holes into the drift wood would need a drill but other than there are no other tools necessary to get this board done. Add color, life and inspiration to your work table through photos of your loved one or some colorful drawings. 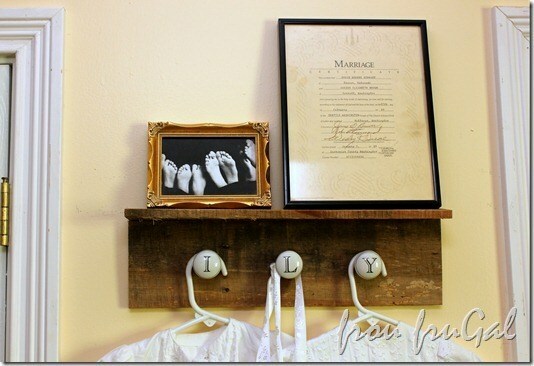 Put them in this cute DIY wooden picture holders. Make them over the weekend and bring them to work on Monday. 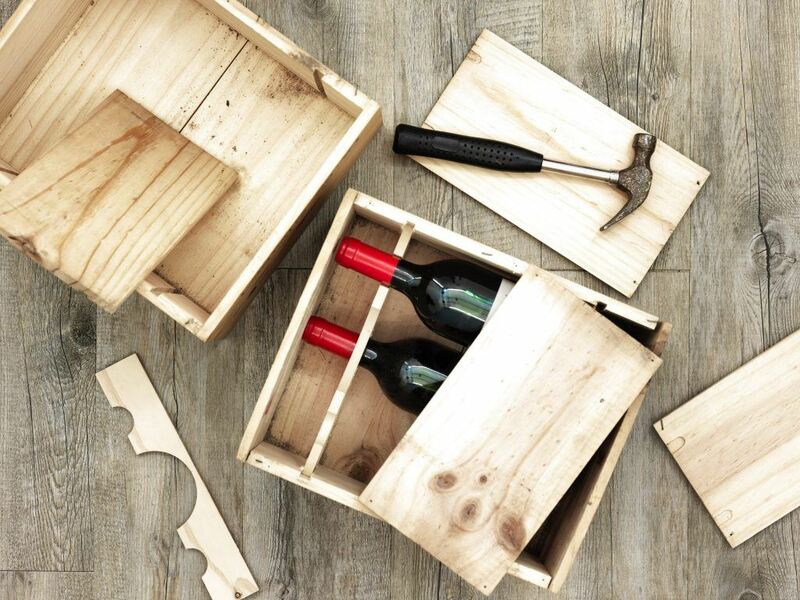 For this project, you won’t need anything but scrap wood or pre - cut cubes. One of the woods I loved working with the most is pallet wood. Recycled pallet wood has a natural rustic charm that looks good in a porch or balcony. 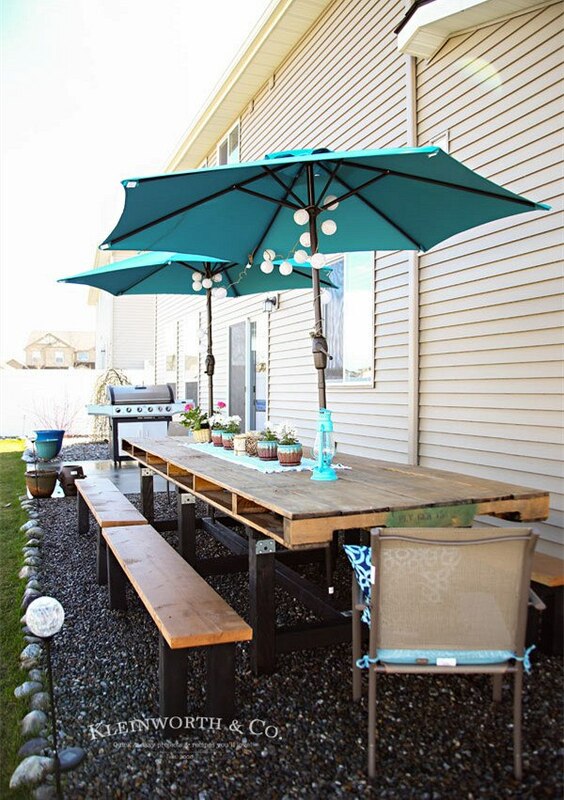 Pallet wood is almost always treated and can be weather proof making them ideal for use in building outdoor furniture like this outdoor dining set. This guide had complete instructions for assembling this set. Sometimes you just have to clean the wood to turn into something beautiful. 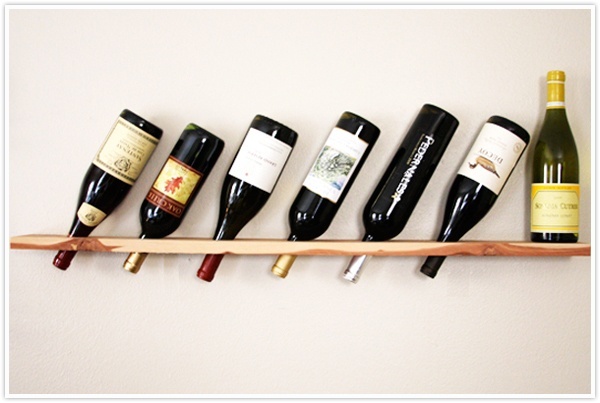 Transform a wooden plank into a functional wine rack. This free design from Camille Styles results in a simple, minimalistic wine rack that can hold up to 6 wines bottles or more, depending on your preference. You can make more than one plank and layer them on your wall. 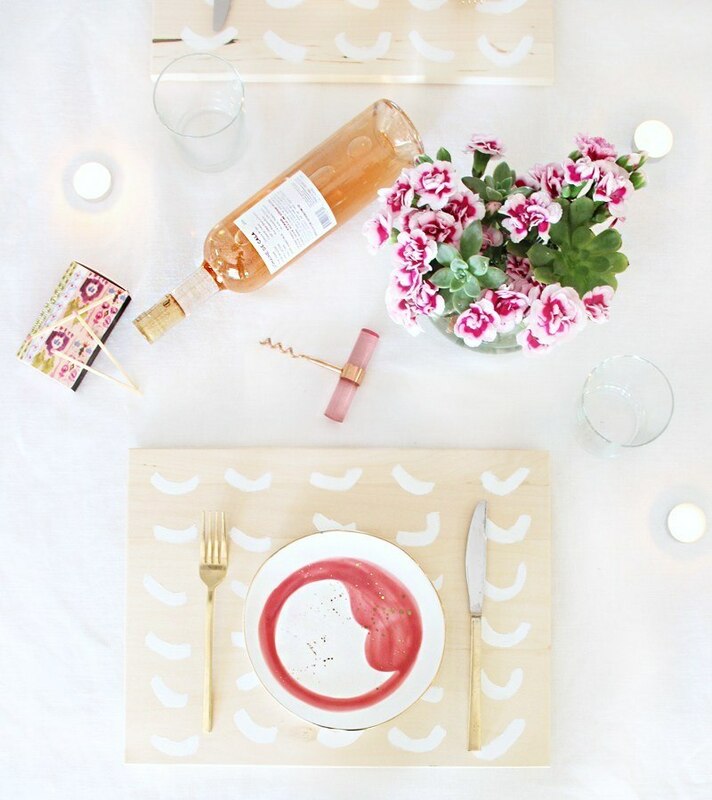 Bring creativity to your dining tables with these painted wood place mats. You can use pre-cut wooden plaques and paint over them or you can clean your scrap woods to make them into place mats. 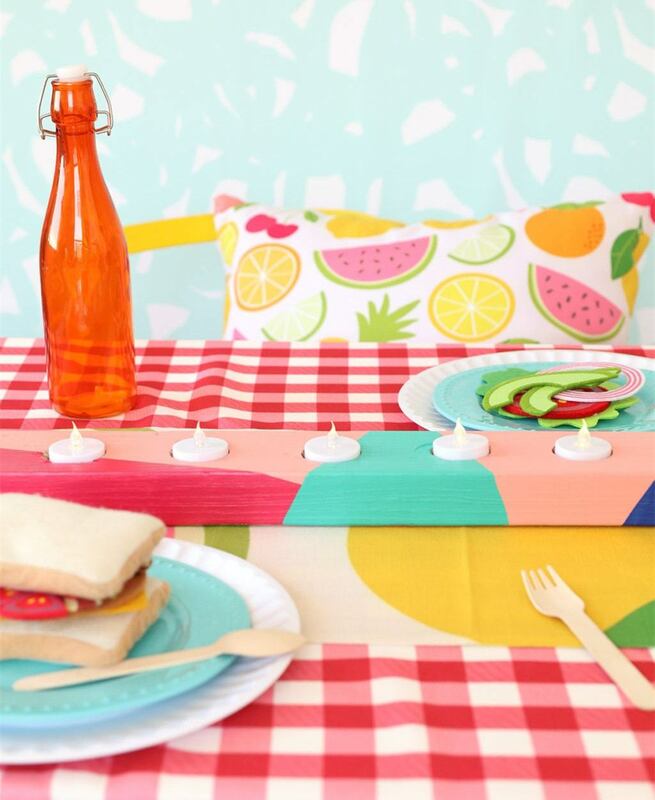 You are free to play around with the designs, so you can match it with your table cloth. We always forget where we place our keys. They often get lost and we scramble to find them every time we leave the house. Have a place for all your keys with this mounted farmhouse key holder. You can also use it as a rack for your sweaters. It has a slot for letters or bills or your umbrella, whatever you choose to use it for. 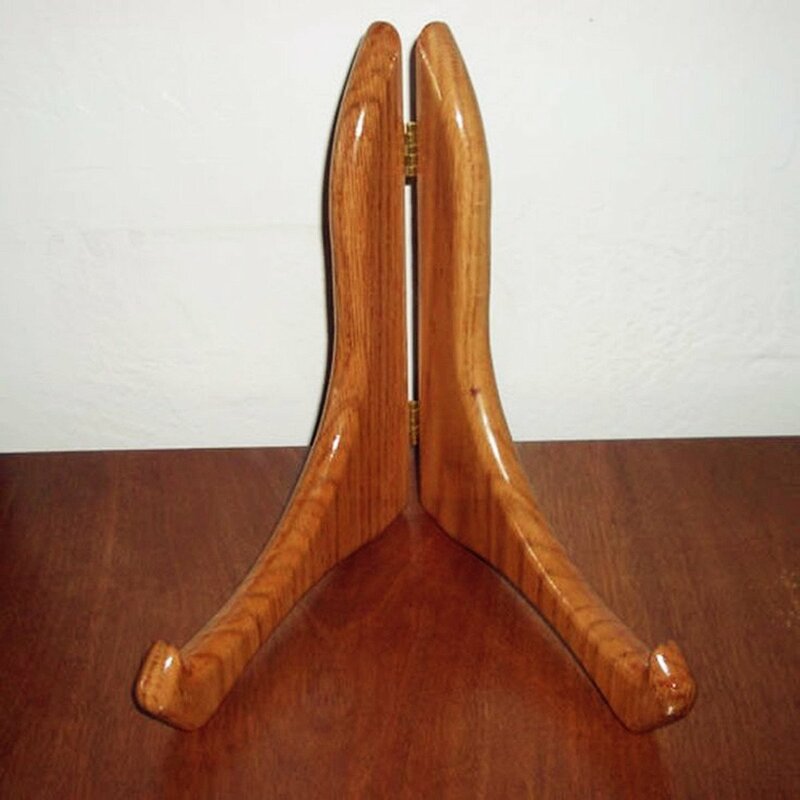 Put out your earrings for display with this stylish wood earring stand. Make your drawer look more chic by showcasing your beautiful pairs of earrings. 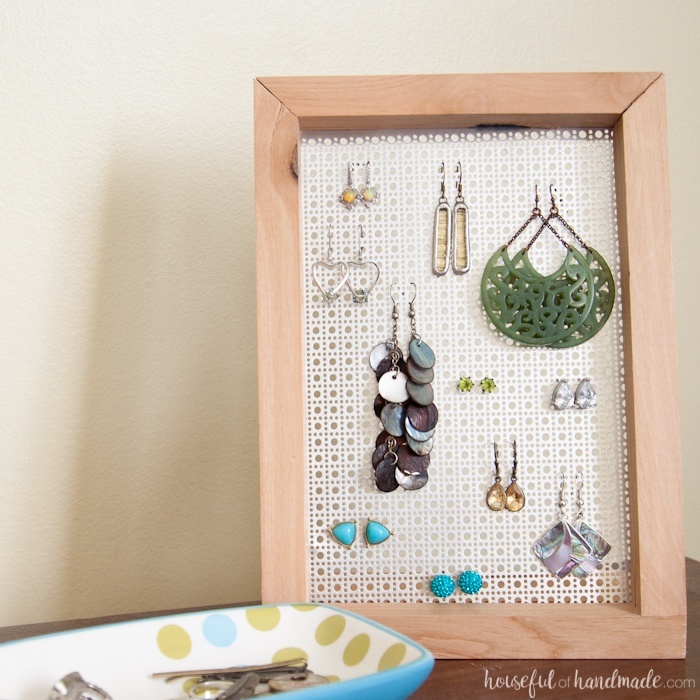 This simple earring stand is built from a few pieces of wood boards and could be made with or without power tools. Working without getting out of bed seems like a dream. Make it come true by building your own folding lap desk. This is exactly what you need to get your work done within the comforts of your bed. It is simple, sturdy and serves its purpose. 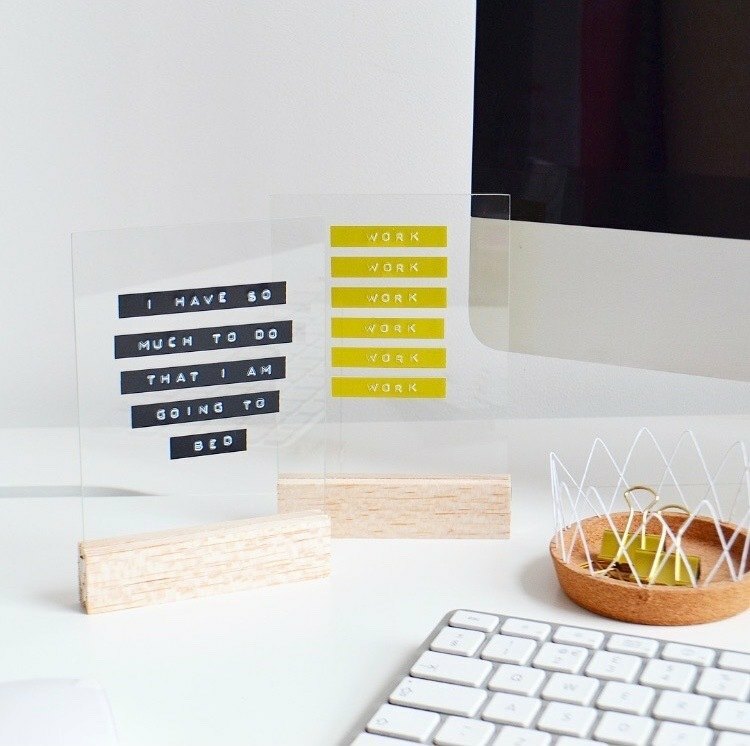 Get more work done with this contraption! Follow this guide and you can get this lap desk in a day or two. Your favorite hardbound books need to be displayed with an equally beautiful hardwood book stand. Assemble this beautiful book stand using any type of hardwood. For this free woodworking plan, oak is used. After preserving with shellac, you get a clean, classy book stand. Pet lovers out there, we all want our pets to be comfortable. However, owning a pet is very expensive. The price for pet products and stuff is no joke. Give your pets the comfort they deserve and save yourself from additional expenses with this DIY Pet Bed. 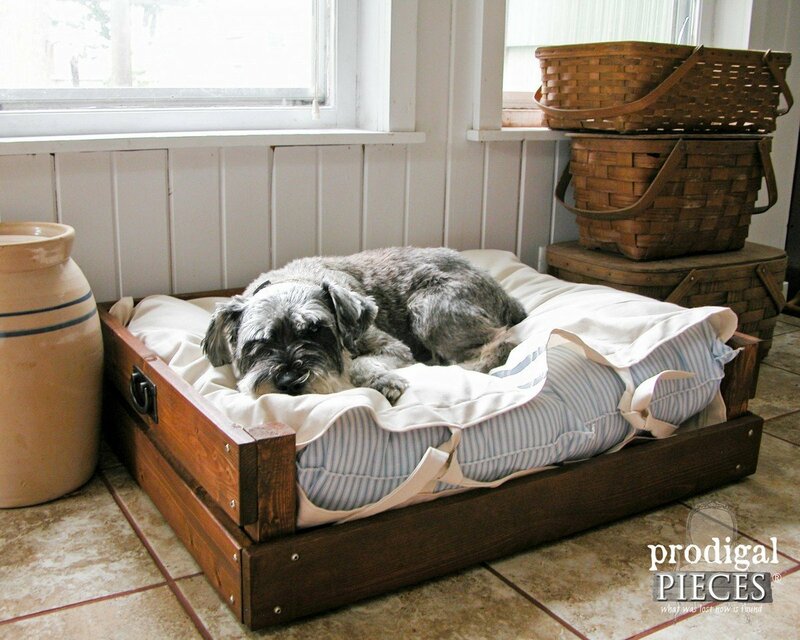 Using an old crate and some old fabric, you can come up with a pet bed that could fit fur babies of any size. 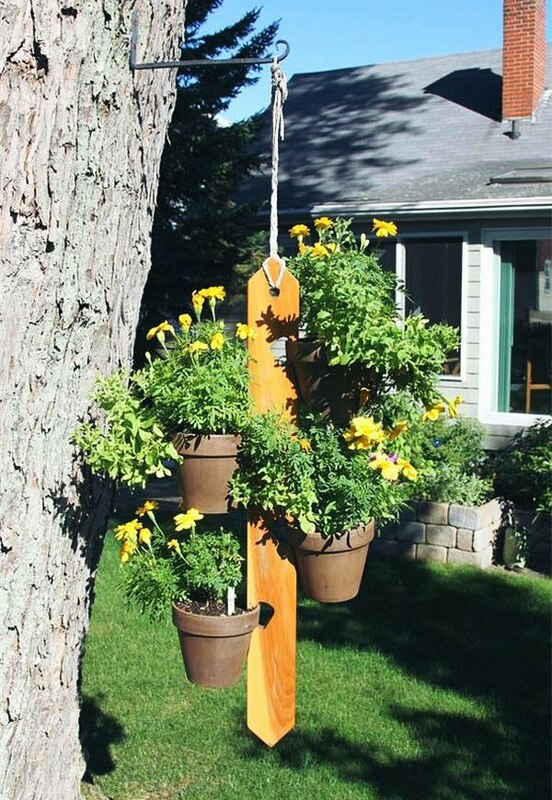 Add more charm to your garden with a simple clay pot hanger. Instead of just putting your plants on the ground or hanging them on a patio, you can place them anywhere. This clay pot hanger can hold up to 4 clay pots. It is very easy to build and it would look good in the garden, the patio or indoors. Working with reclaimed woods is great. 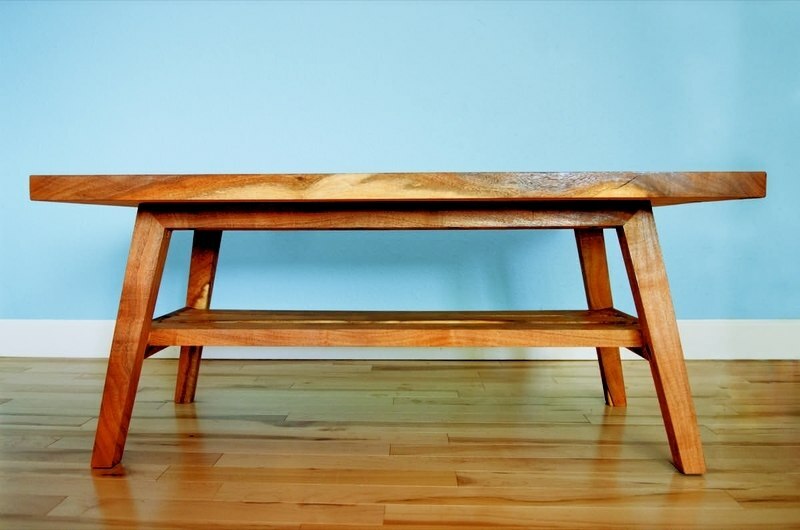 You get aged wood and turn it into something functional, gorgeous and stunning, like a coffee table! This reclaimed wood coffee table has a modern herringbone design. It has hair pin legs that are easy to put together. Overall, this table would be the perfect addition to your living room. Be the coolest person in the block with this unique woodworking idea. 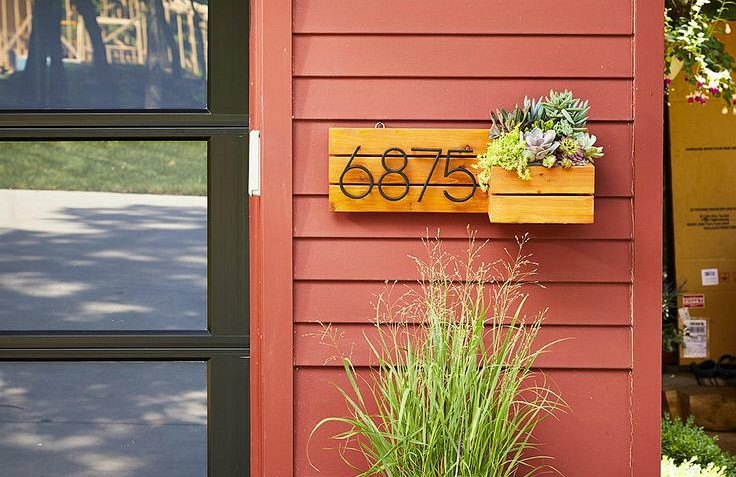 What a great way to show off your woodworking skills by making a wooden address number that doubles as a planter. See this mounted on or by your door for the whole world to see. It would only take 30 minutes to finish this address number. Organize your tools and lawn equipment in this super cool shed. If you have some extra space in your yard, put it to use by building a wooden shed for your gardening equipment. This design for a garden shed is flexible and will look good in any yard. It can lean on your wall or it can be a free-standing building depending on your preference. Build a home bar is a simple project that any cool woodworker could do. 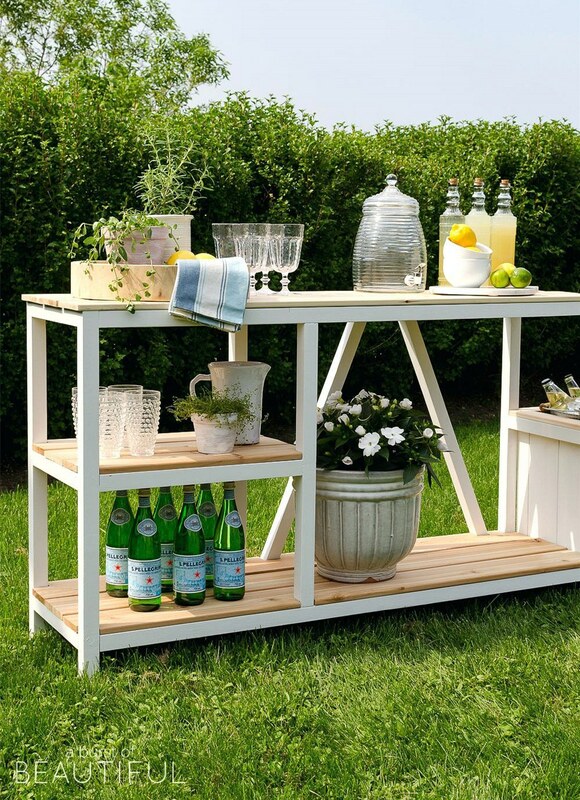 This multifunctional outdoor home bar might just be what your yard needs. The best thing about this DIY home bar is it can be used to serve drinks like a normal bar, a barbeque station, or a potting station. It has a lot of shelves which you can use to store whatever you need. The building guide is supported by illustrations so you can get this done in a day or two. 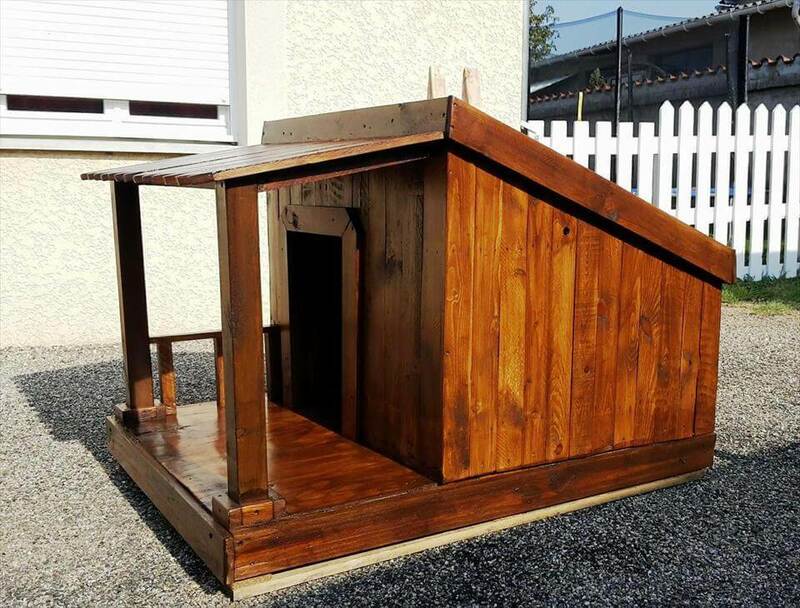 Dog houses are simple projects which anyone can make. Create a beautiful home for your dog to protect them from the harsh weather. It will also be a charming addition to your yard. Using only plywood and pallet wood, you can build something that will keep your furry friends safe and cozy. With basic woodworking skills, you can create a desk at home which will only cost you a small portion of the price when you buy something similar. This free plan results in a unique desk that has three compartments for additional storage. 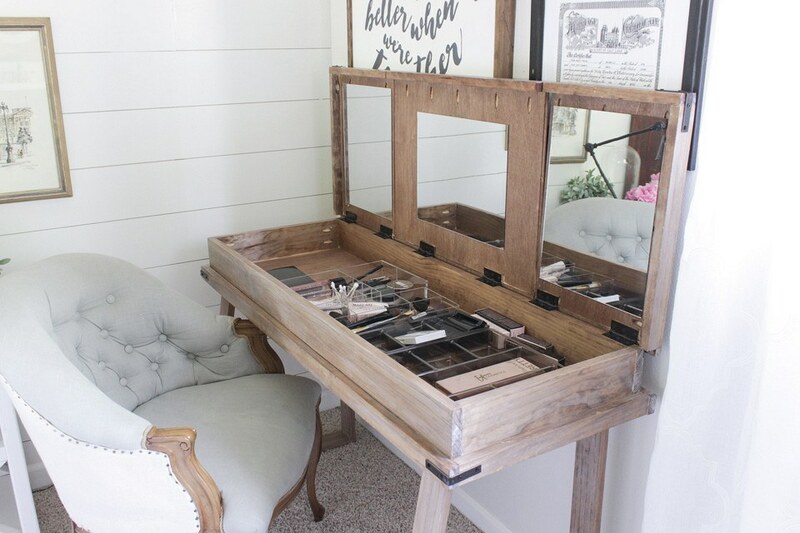 The desk can be used for work or as a vanity. It is a small desk that could sit perfectly in small rooms that need additional storage. Not everyone can have a chicken coop on their backyard. But if you can have one, then make a really good one to keep your chickens safe. This design for a raised coop can fit up to 6 chickens. It has a walk in run, a storage, a window and an external space for egg collection. 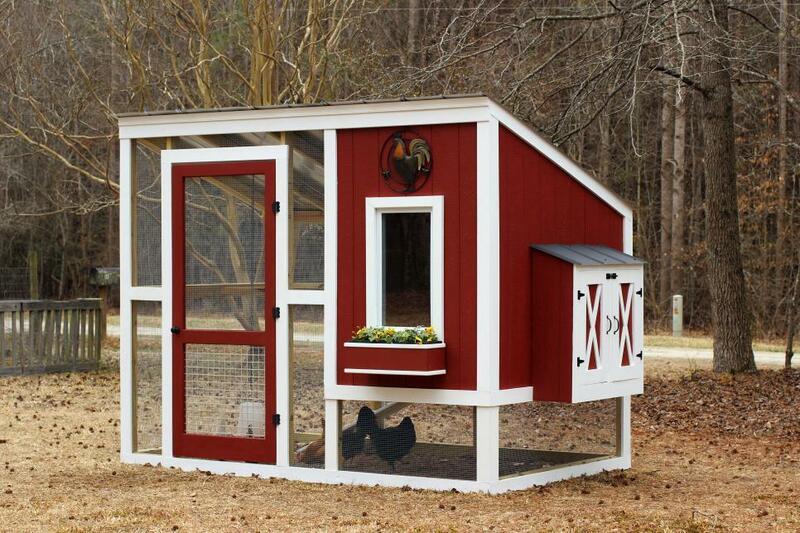 In case chicken do not work out for you, you can transform this into a gardening shed instead. Adirondack chairs make comfortable seats for the outdoors. They can be placed in your garden, patio, porch or yard. 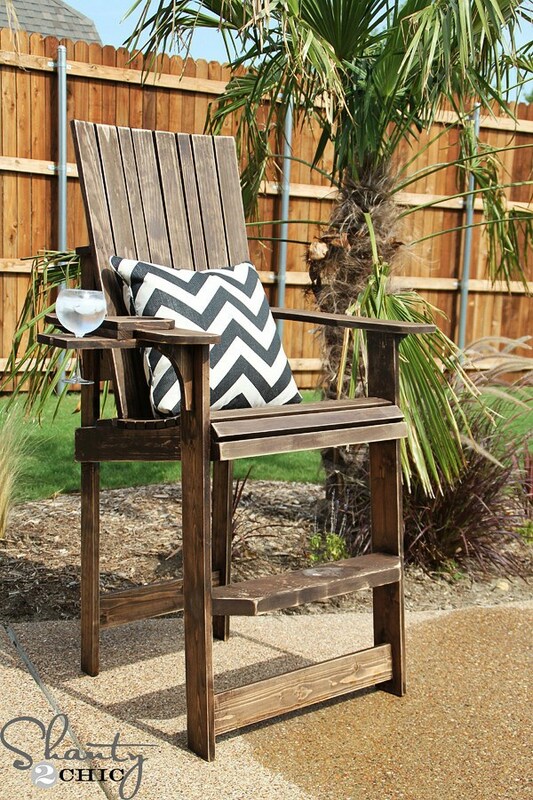 Something unique for your yard by following Shanty 2 Chic’s guide for a bar height adirondack chair. The result is a sturdy, comfortable chair that would even look good in your beach home. Enjoy the view in your backyard while sitting comfortably in your own deck. This deck is designed simply so it would not take a lot of time to build. It is a ground level deck built using composite decking and some fasteners. It can be placed anywhere on your yard without the need for footing or ledger boards. Whoever said a gazebo is only for the eccentric and daring could not be more wrong. 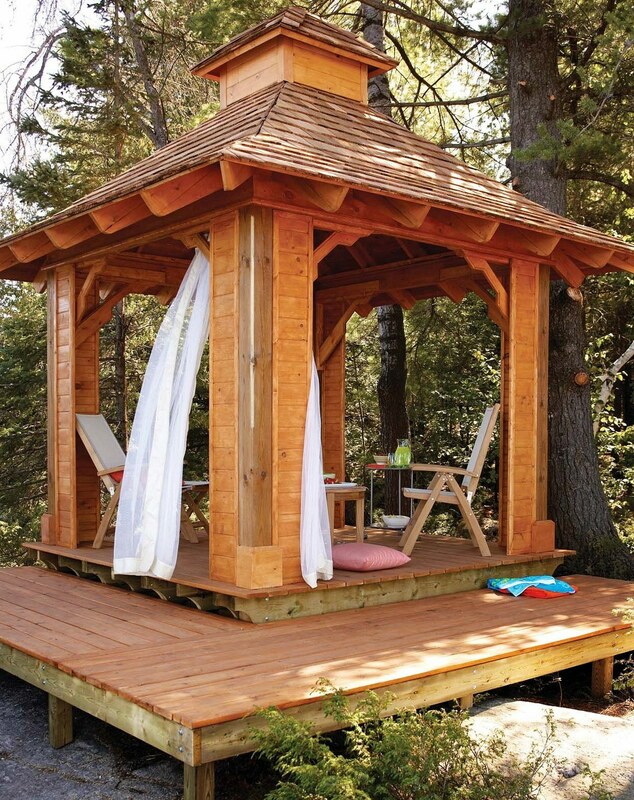 Wooden gazebos are simple and would look great standing in the middle of a yard. Gazebos come in several shapes and there one out there that would be the perfect fit for you. This gazebo, for example, is only small but it’s visually appealing. 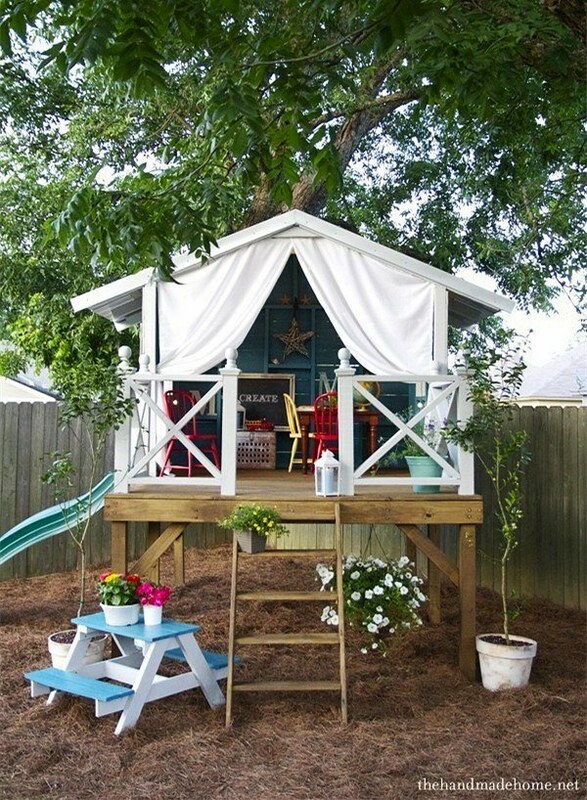 Make the summers more enjoyable for your children by building them their very own tree house. Worry not if there are no trees in your backyard because you can build a free standing tree house. This is truly something your kids will enjoy all summer long. Follow this complete guide to building your kid’s dream hideaway. Using old fence wood you can make a cool birdhouse called the Tall Texan. 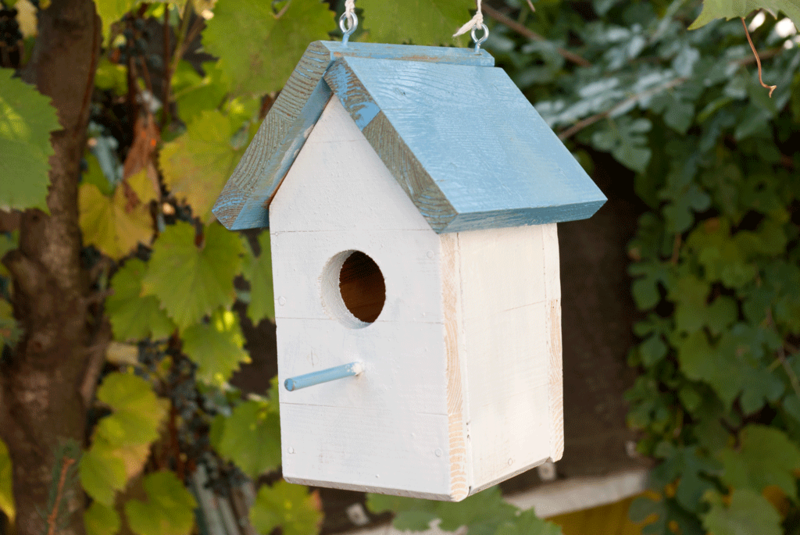 This type of birdhouse is taller than regular birdhouses. It has a natural rustic look because of the texture of the old fence wood and it would look cool hanging from one of the trees in your garden. A pergola is an open structure that can not provide you with protection from the sun because it does not have any roofing or walls. However, because of its design it is limitless as an accent to the outdoors. 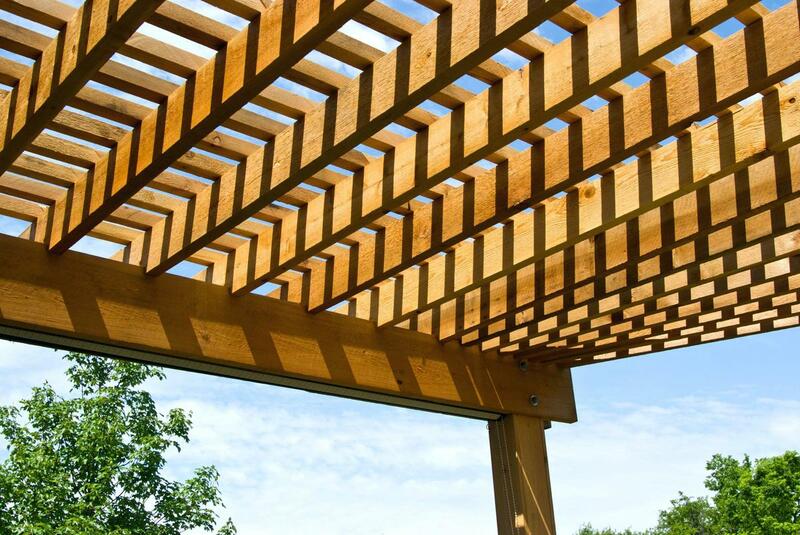 Redefine the beauty of your backyard with a small pergola. Use weatherproof wood like cedar and let it age or paint over it. The seasons can be a hindrance to gardeners. Grow your greens and flowers all year round by building a greenhouse right at your backyard. 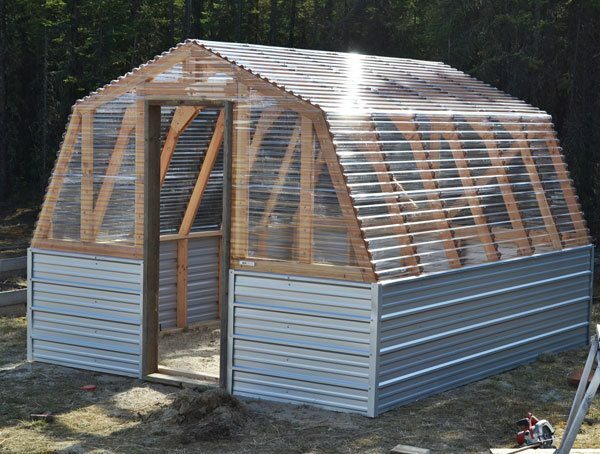 This barn style greenhouse looks great and it is very simple to make. It is just what you need to provide your plants with the warmth they need during the winter. 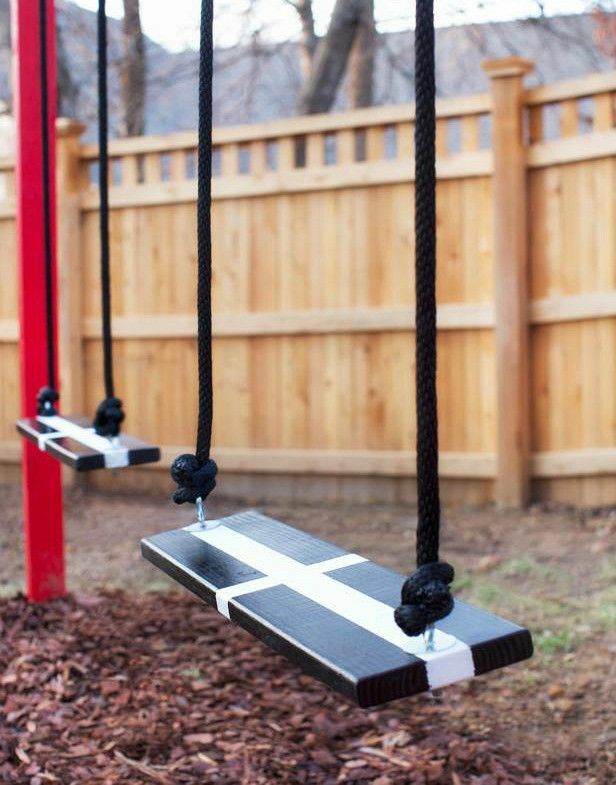 Give your kids something they will enjoy for many years – like a swing set. This will encourage them to spend more time outdoors, too. Make a classic swing set that could fit two seats. With a simple wooden frame and a few basic woodworking tools, you can set out on this cool new project. Jewelry cases do more than just organize jewelry, they should also keep it safe. Get this multi-functional mounted jewelry case. It is a cabinet which has allocations for accessories. It also has a mirror. The best part, it has a secret compartment that keep your treasured possessions. 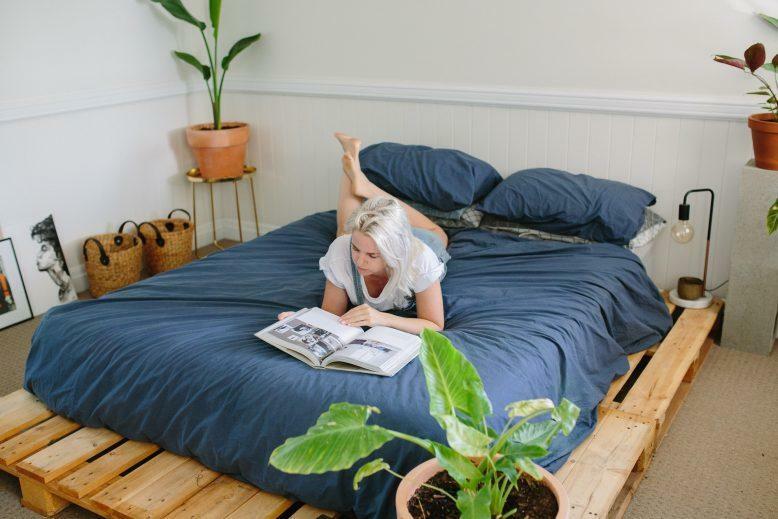 There are many wonderful furniture and things that can be done with pallet and that includes a pallet bed. Using only four pallets, you can come up with a bed that is good enough for an adult. Choose the best quality pallets available to make this bed frame. Using good pallets will result to a bed that is less creaky and wonky. Use pallet wood to make a simple shelf for your home. This is a super cute shelf made from two pieces of pallet wood held together at a 90 degree angle. 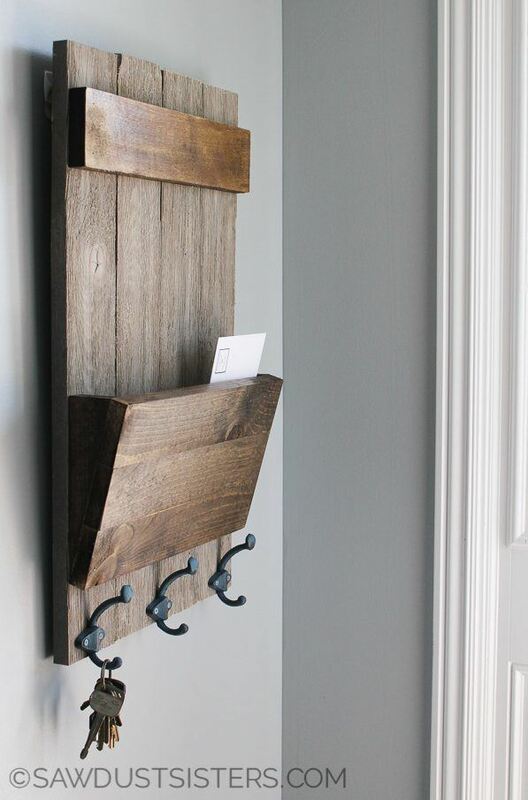 The top is used as a shelf and the back piece is added with knobs that can be used to hang clothes, caps, scarves and the likes. Allot a space in your kitchen wall for this cute coffee cup holder. 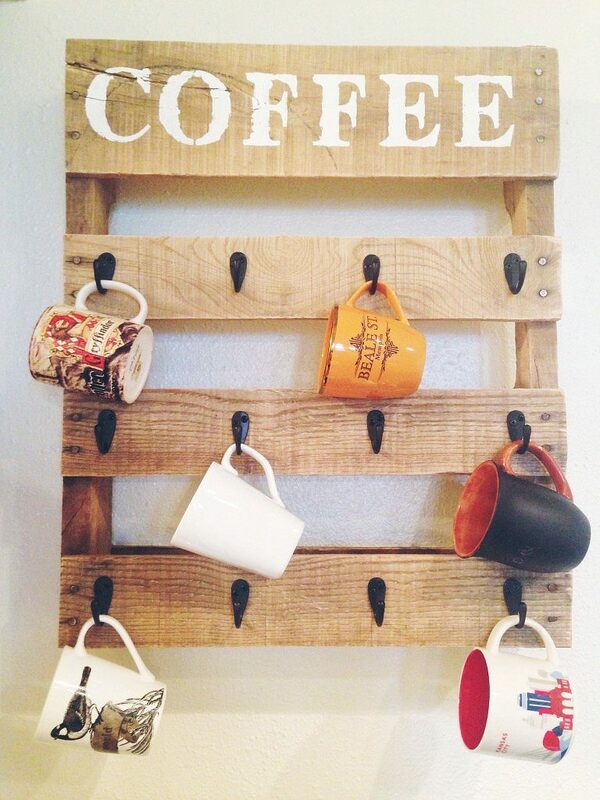 This coffee cup holder is made from leftover wood or refurbished pallet wood. 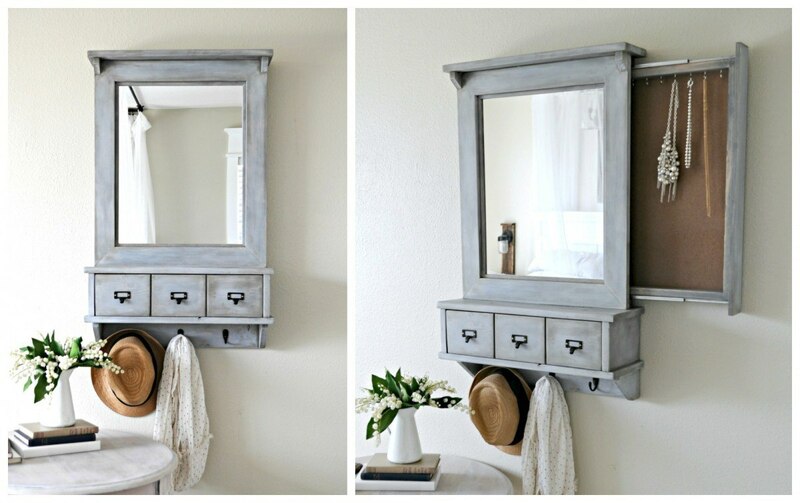 It has a rustic charm to it that is usually a feature of pallet wood. This plan is very easy and would only take a few hours to make. You only need hooks, screws, and pallet wood to get it done. 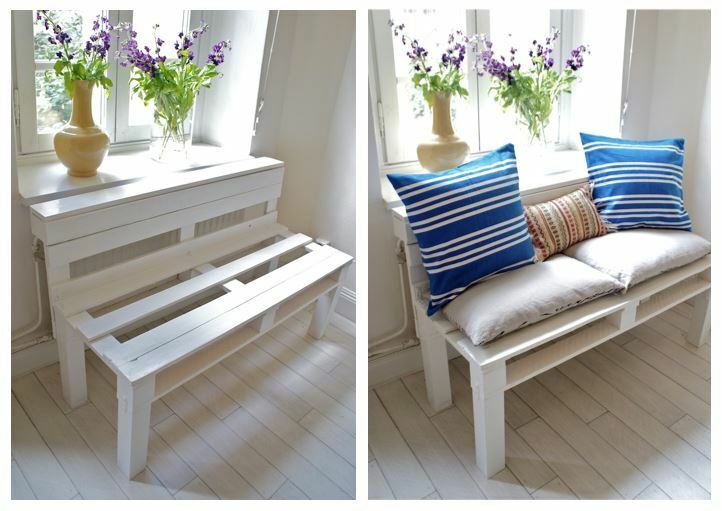 Assemble this small sofa from your scrap pallet wood. This sofa would look nice in a corner of your home. Paint it white and decorate it with colorful pillows to for a cute, homey feel. Make it out of a few pieces of pallet wood and some wood planks. It is the perfect productive weekend project. Step stools are very useful and they are also very easy to build. Kids can use it to so they can safely reach for things on the sink or counters. This step stool design has two steps and is really straightforward. 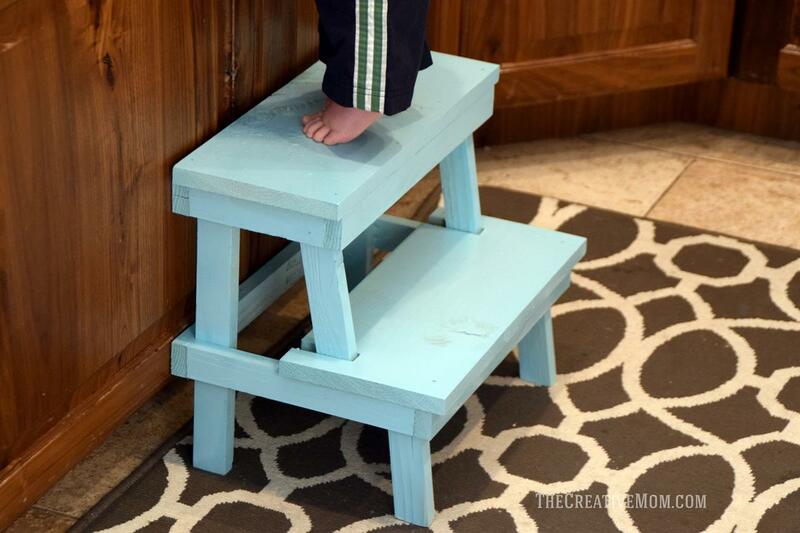 By following 9 simple building instructions, you can get this step stool done. One of the beauty of working with wood is even though what you are working on is small and simple, you always get a product that is either classy or rustic yet visually appealing. Take for example this simple frame holder, it is but a few block of wood but the outcome is something to be proud of. Craft a simple candle centerpiece that can brighten up your summer nights. Invite friends over and enjoy dinner outdoors with this colorful candle centerpiece. Made from left over wood and outdoor paint, this lively centerpiece is bound to be the center of attention at the dinnertime. 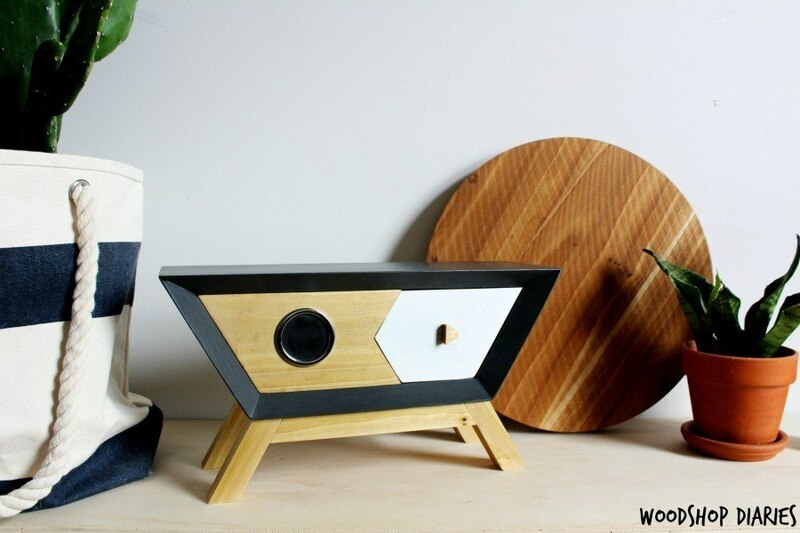 Enjoy your music more by making your very own wooden Bluetooth speaker. This cool Bluetooth speaker box brought together the modern and the retro with its design. You can also customize it to suit your tastes more. This guide has complete cutting measures and building steps. Add a casual yet romantic feel to your baths by incorporating wood into them. 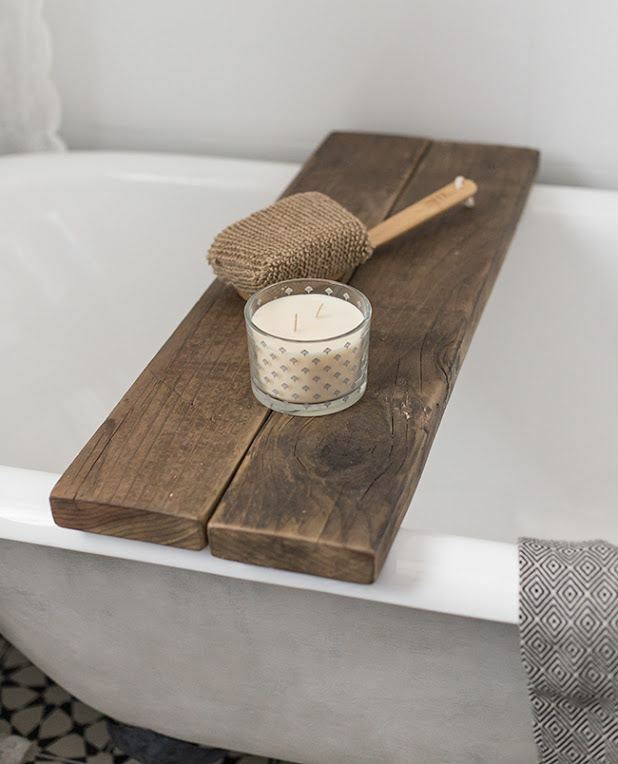 This rustic wood bath caddy should do the trick. Not only is it cheap and very easy to make it, they also look good and serve a purpose. It is amazing what anyone can do with just a few pieces of 1x4 wood. Small things are usually very difficult to craft because their details are also very small. 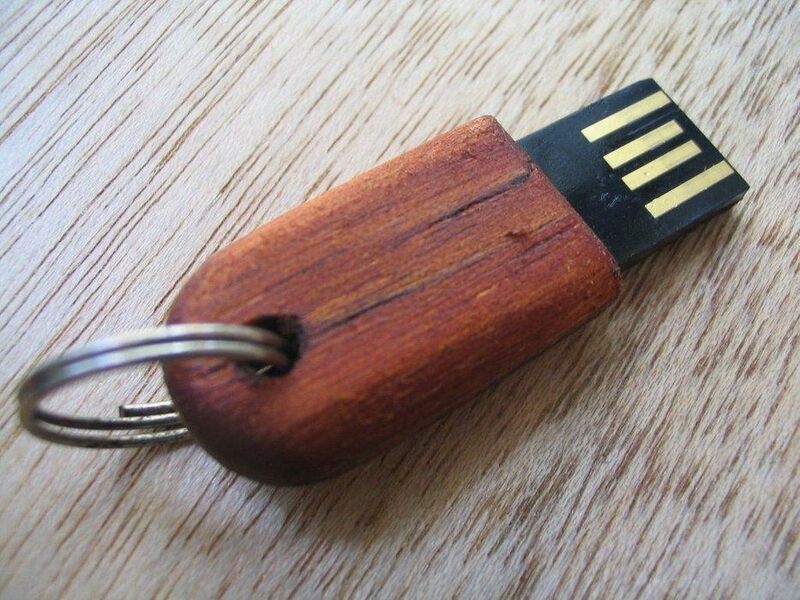 Luckily, I can’t say the same thing for this tiny wooden USB Drive from the Instructables. This project is quite easy to make. Just follow this guide which has actual photos and instructions to help you finish. 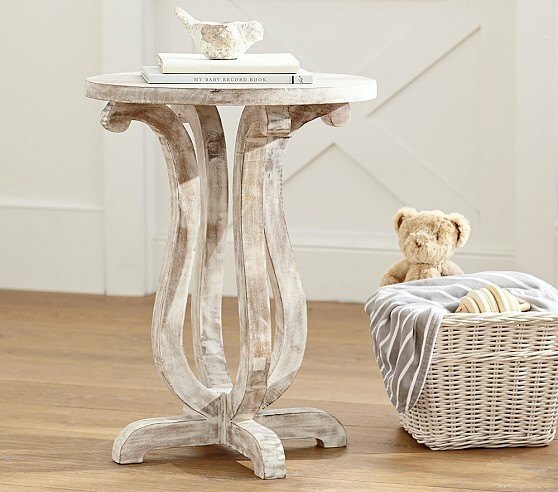 This slender side tables are what you need to complete any girl’s room. They are built to be sturdy, but they have a sleek, slender design and an over all classy look. Building this would require a lot of patience but it will all be worth it in the end. Just follow the guide because it has illustrations, cutting instructions and building guides. Office supplies are hard to organize because they are small, and they are often being used. Most of them lie scattered on your table or get thrown out because it is just a hassle to organize them. 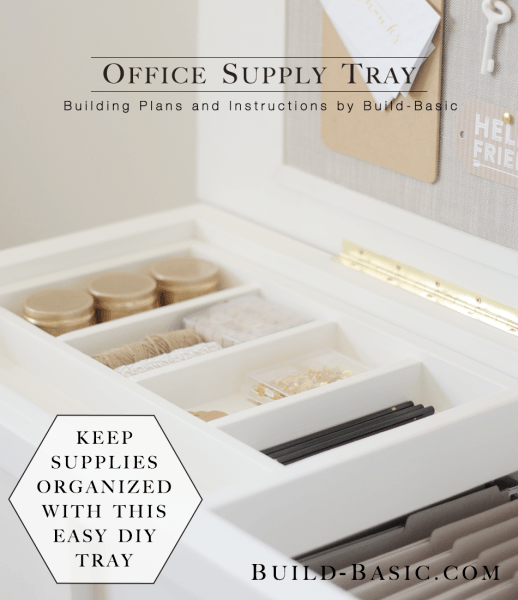 With this office supply tray, you can keep your clips and staples in one place on your table. It would take a lot of patience to build and you have to measure and remeasure your wood to get it right, but it would all be worth it once you see it done. There is so much you can do with wood. It is a very flexible medium. This napkin holder is one of the easiest builds in woodworking yet it embodies everything wood working is about – simple, functional and definitely enjoyable. 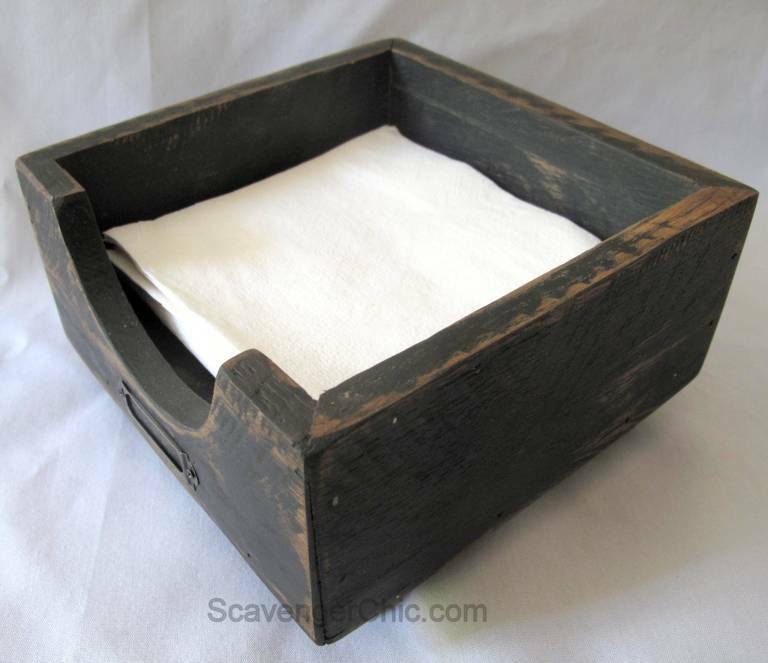 In just a few easy steps you can finish this wooden napkin holder. It would look great on your picnic table or your kitchen counter. This is a well-chosen selection of cool woodworking projects a savvy or trendy woodworker can work on. 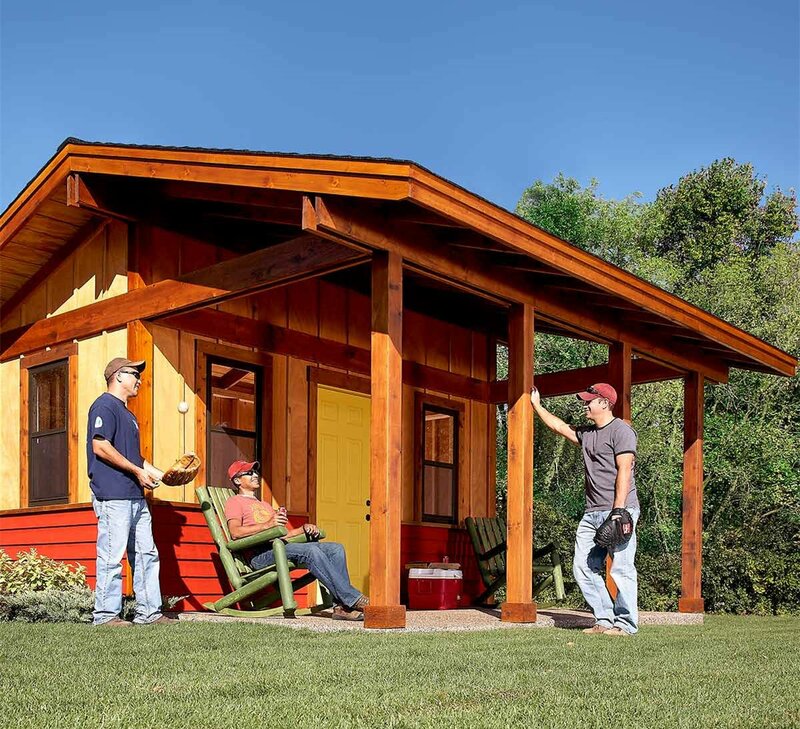 Although this list does not include building instructions and step by step guides, the selected woodworking ideas have some of the easiest builds to follow. They come with instructions, material lists, cutting measurements, illustrations, actual photos and the occasional video. Let us know what you think of the list in the comments below. If you have tried one of our suggested ideas, please share your photos and your comments. Let us know what you think!